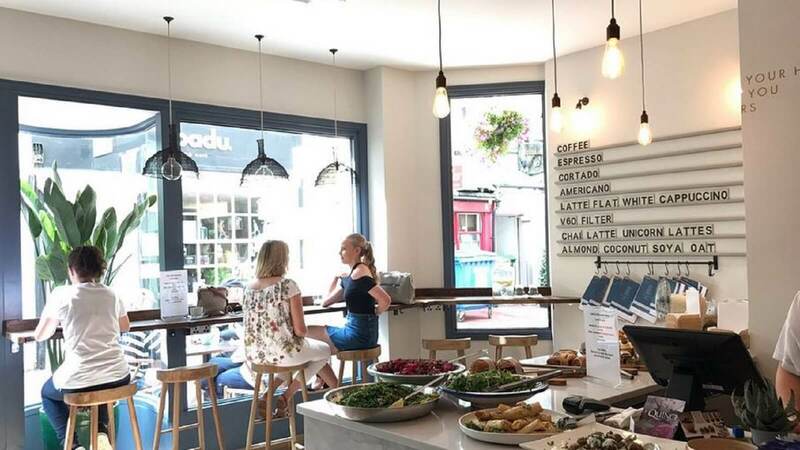 Lost in the Lanes is a new, contemporary café & take away tucked away in Nile Street, in Brighton’s historical Lanes. At Lost, they feel passionately about making exceptional food that people want to eat every day. Lost offers early breakfast, all day brunch, lunch and afternoon tea in an easy-going stylish environment with friendly table service. A little bit of restaurant luxury to be enjoyed every day! Enjoy 25% off your total bill when you Dine in and order from the all day menu.